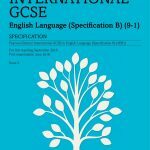 This Edexcel GCSE English Language course is designed to facilitate development of a broad understanding of written English principles. Through comprehensive and independent reading of texts and extracts students will be provided with an opportunity to develop skills in summarising, collating and paraphrasing written text. 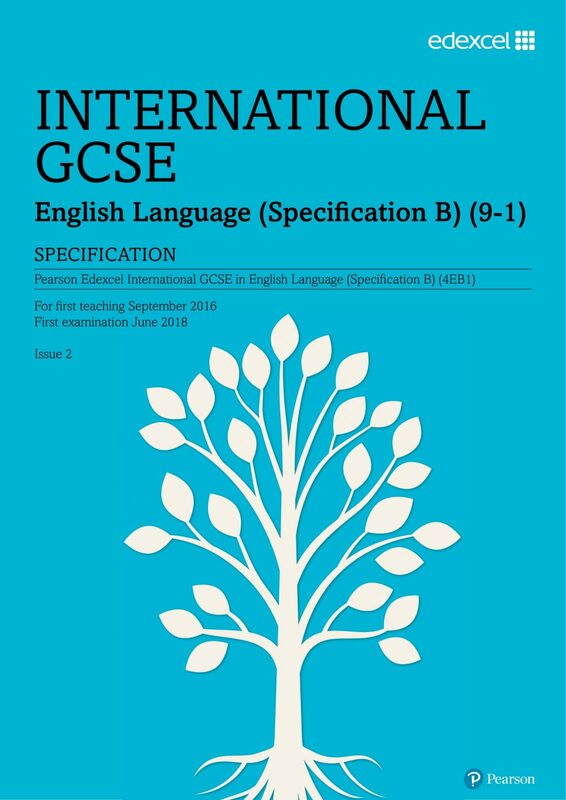 This English Language GCSE course covers all that you will need to know about written English and prepares students for the Edexcel English Language IGCSE qualification 4EB1. The course allows you to get ready for your examinations and will fully prepare you in time to sit the exams. With a dedicated tutor throughout, you will be able to work through each section of the course, get help when required and complete examinations in order to fully prepare for your exams. This unit will cover the basic principles of English that are required to complete the rest of the course successfully. Be sure to refer back to this unit as it will become a useful aid throughout your course and in your IGCSE English Language examination. The focus of this unit consists of reading and being able to analyse a diverse range of texts. This unit directly corresponds with the skills and tasks that will be required of you during Section A of the exam. This unit will focus on teaching you the information that is directly related to completing the Section B exam question. This includes further analysis of more texts and writing your own texts that are designed to be written for a specific purpose, audience, form and tone. A large amount of time will be spent on writing skills and how to improve your own writing. This section will focus on the techniques of writing three different forms of text. These are argumentative/discursive writing, narrative writing and descriptive writing. The introduction has covered the basic course content and assessment criteria. 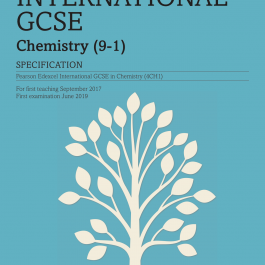 Further information can be obtained through Edexcel. 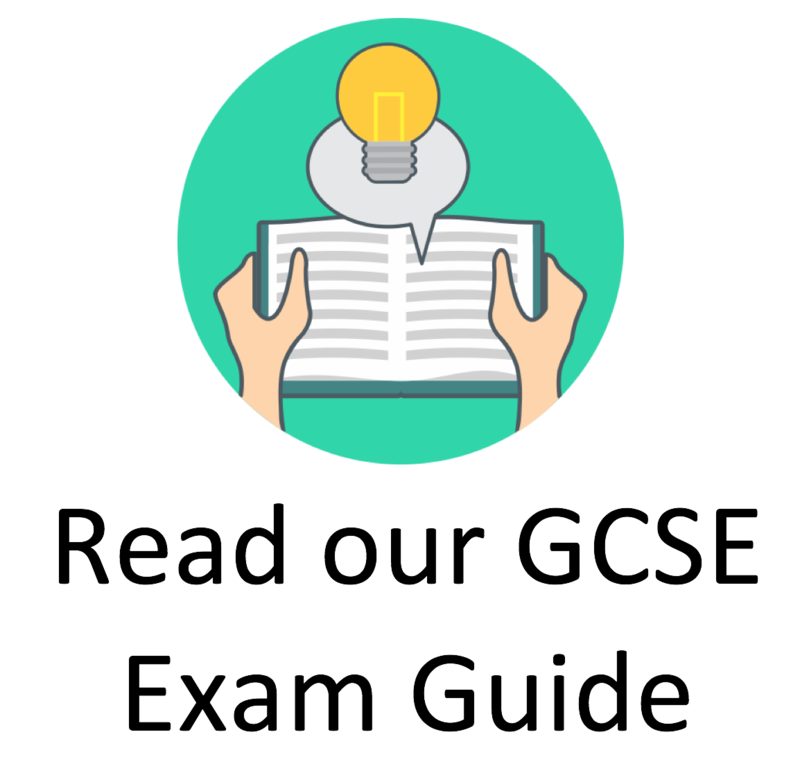 Each unit has an associated extended TMA (Tutor Marked Assessment) which students are encouraged to complete so that they can utilise comprehensive feedback from their tutor and use this to identify strengths and weaknesses in knowledge and understanding. The course is formally assessed by external examination (two papers). Examination sessions are January and June depending (January depending on centre registration policies). The expectation is that the course will take a full academic year to complete depending on existing knowledge and available study time as well as individual progress through the course. Therefore each student will progress at a different pace.